"Welcome to Years of Education, Experiences, & Dedication"
Advanced Eye Care and Glaucoma Center is one of the most sophisticated eye centers in southern California. 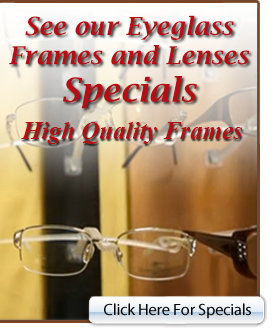 Our medical team is highly skilled and experienced in the field of eye care. Dr. Ghiasi has been recognized as one of the most exceptional and advanced ophthalmic surgeons and one of America's Top Ophthalmologists by the Consumers' Research Council of America in 2012. She graduated top of her class and received Presidential Award in 1987. Her strong academic backgrounds and exceptional talent with double board certification and wealth of medical and surgical experience has made Advanced Eye Care and Glaucoma Center a unique center for your eye care. Doctor Ghiasi is involved directly and personally in every steps of patient’s care to make sure her patients care has been served to the perfection. Our mission at Advanced Eye Care and Glaucoma Center is dedication to patient’s eye health with state of the art technology and advanced knowledge. At Advanced Eye Care and Glaucoma Center your vision becomes our vision.